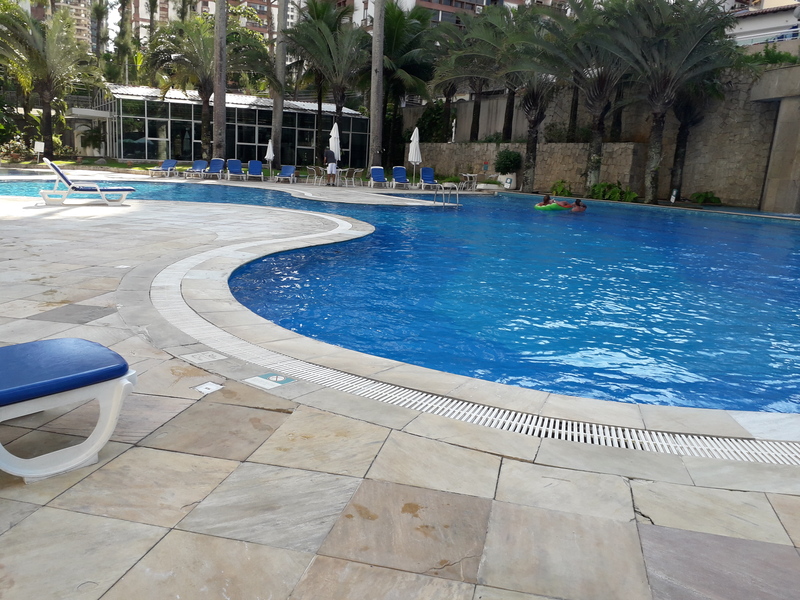 Located in the sophisticated Wyndham Hotel (former Sheraton), in Barra da Tijuca beach, this flat contains 2 suites well decorated and furnished. 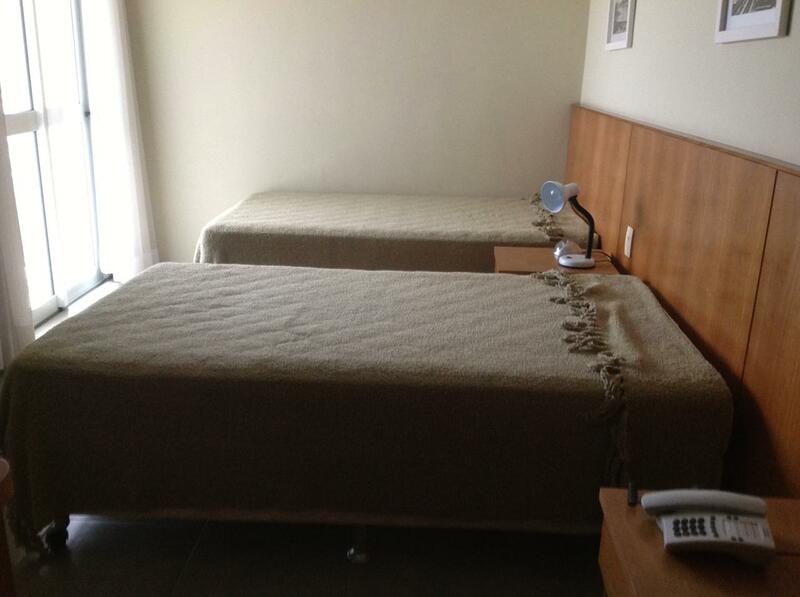 The flat has internet, cable tv, air conditioned, and daily room service. 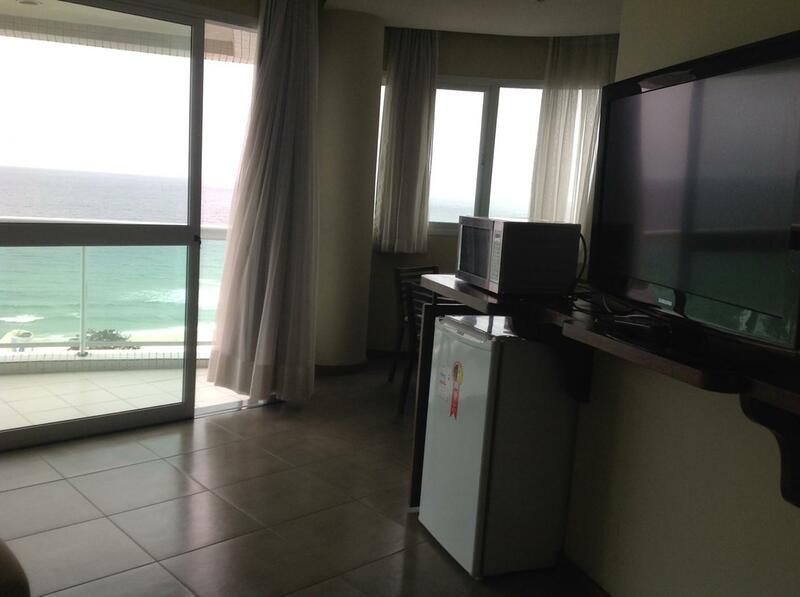 As the flat is ocean front, it features a great view of the Barra da Tijuca beach. 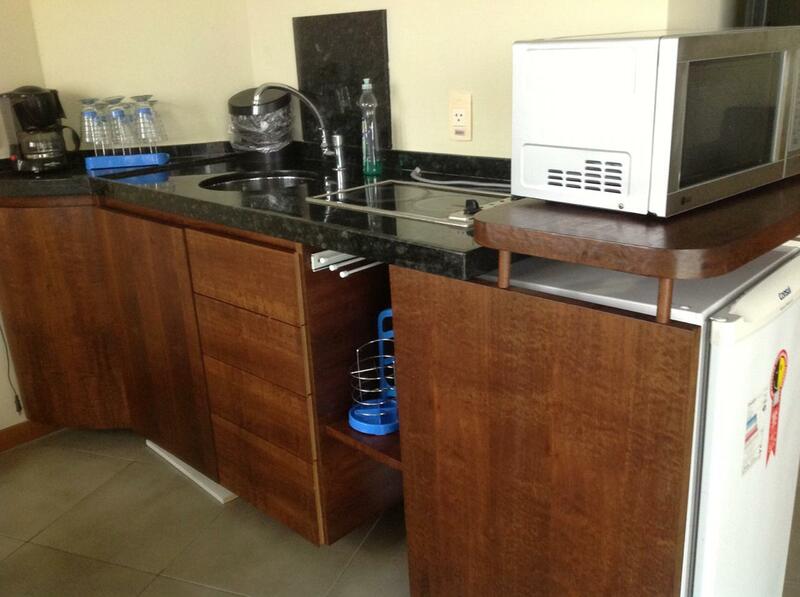 Amenities include a big pool with bar service, restaurant, hair dresser, among others. 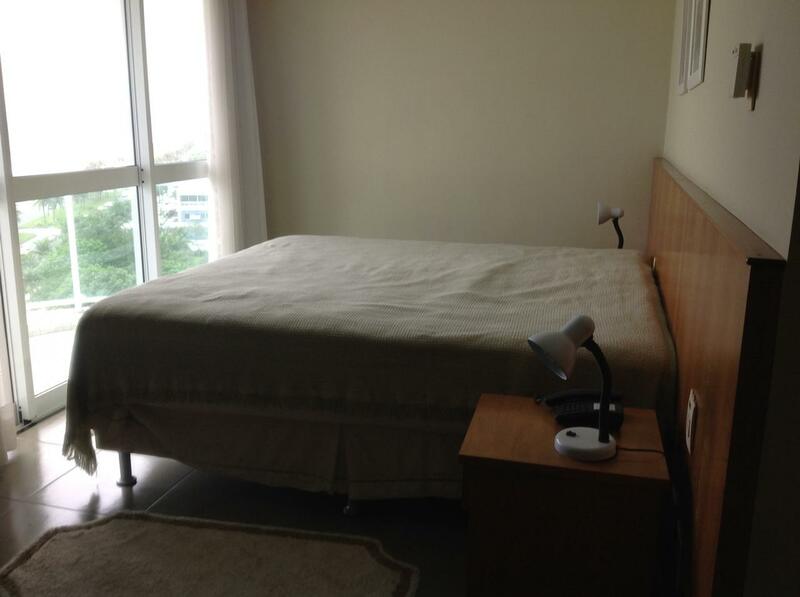 The price already includes all the fees (condo, taxes, internet, cable tv, electricity, and basic room service). 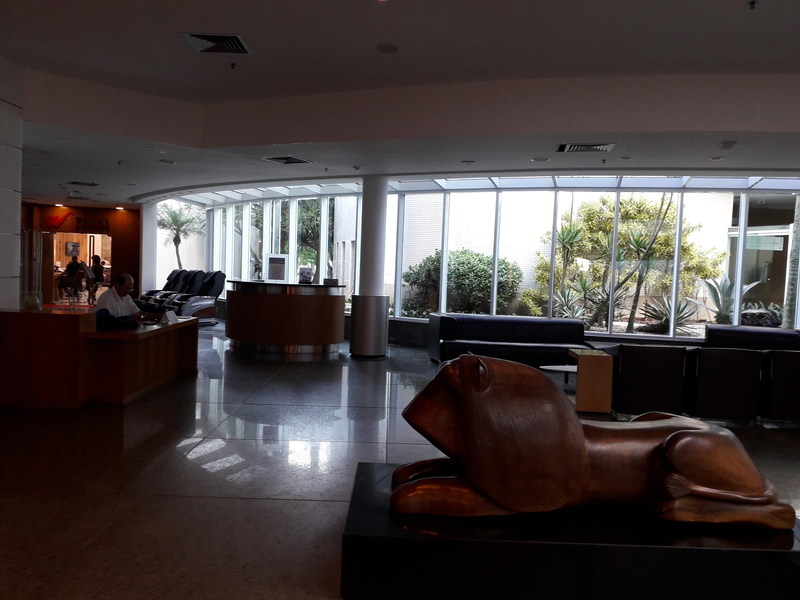 This property is located in: Ciutat de Rio de Janeiro, Gorad Rya-deh-Zhanehjra, RIO, Rio, Rio de Janeiro, Rio de Janeiru, Rio de Janeyro, Rio de Xaneiro, Rio de Zaneiras, Rio de Zaneyro, Rio de Zhaneiro, Rio de Zhanejro, Rio nte Tzaneiro, Rio-de-Janejro, Rio-de-Janeyro, Rio-de-Zanejro, Rio-de-Zaneyro, Rio-de-Zhanejro, Riodezaneiro, Riu de Janeiru, Riviethe de Janvyi, Sao Sebastiao do Rio de Janeiro, Urbs Fluminensis, li yue re nei lu, liudejaneilu, rath ri xode ca ne ro, ri xode ca ne ro, ri'u di jane'iru, rio-de-zhaneiro, riodejaneiro, rios. dis. djaneiros, riyea di janirea, riyo di janairo, riyo di janero, riyo di jenero, riyo ti janero, ryw dh z'nyyrw, ryw dwzhanyrw, ryw dy janyrw (Rio de Janeiro, Brazil). 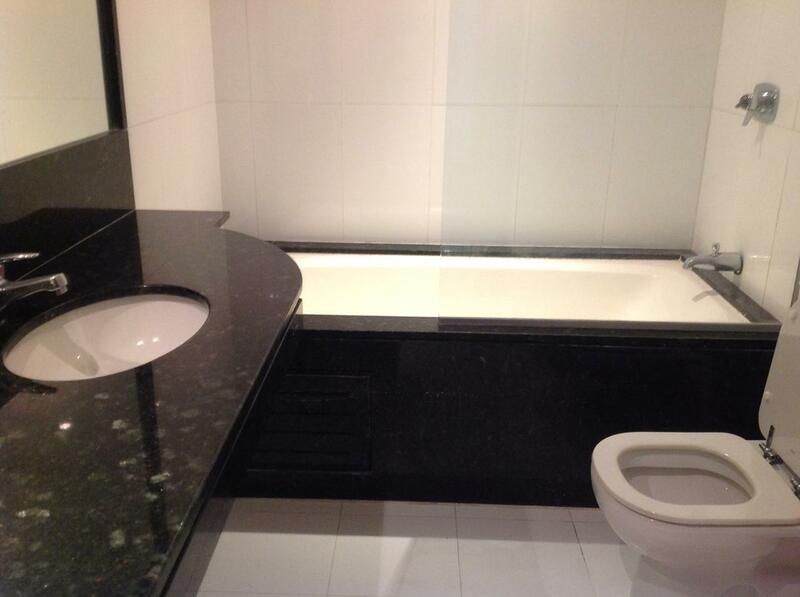 I am interested in other Condos for Rent from Brazil. 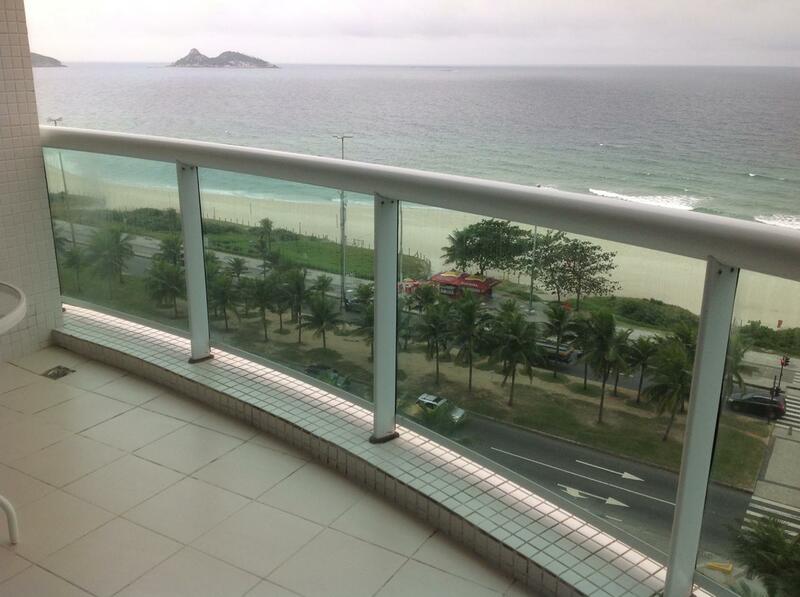 I am interested in other Properties from Brazil. I would like to get more details about this property.